A well-executed bathroom renovation adds beauty and value to any home. What’s important, however, is that when initially planning a bathroom remodel, you take into account you may have limited space. This will be a critical element when deciding how you are going to rearrange and design the room. Renovation Team is extremely knowledgeable when it comes to installing attractively designed bathroom suites. A bath remodel requires a good level of skill and attention to detail, and our skilled and expert staff has years of bath remodeling experience. 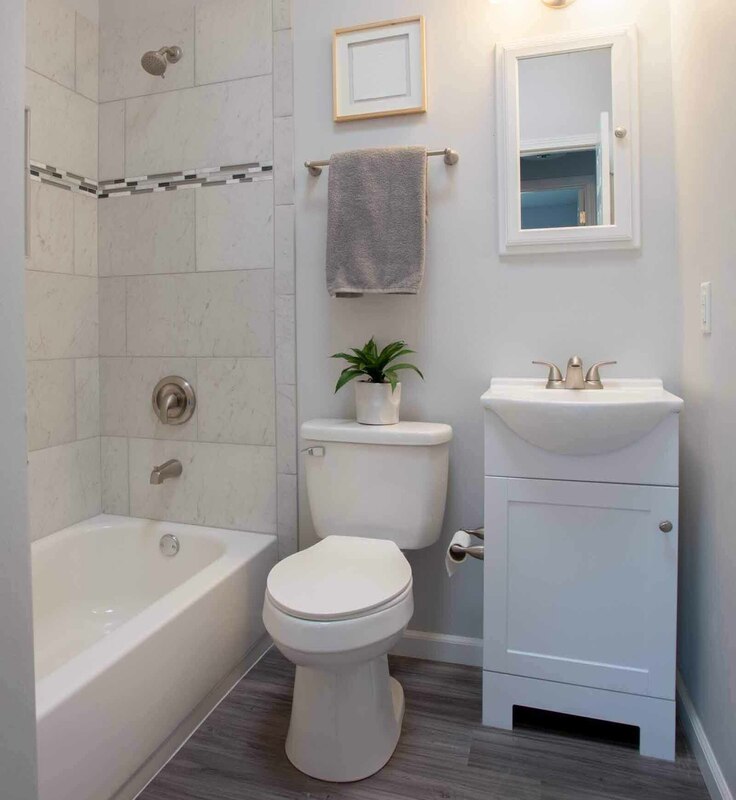 We’ve seen it all, and we know how to maximize your existing bathroom while adding creative touches that will turn it into the beautiful room you’ve envisioned. This will help you get the most out of your space and enables us to manage the project from concept to completion! It doesn’t matter if you are looking for a small change to your family bathroom, or you want to turn your master into your ultimate dream fantasy spa, our experts here at Renovation Team can make it happen for you! Our ability to turn bathroom remodeling projects into an art form is something that has become recognized. We provide a unique style and artistic flair that allows you to create a bathroom that is both functional and stylish. This is our ultimate goal, and by working together with you, we know it can be achieved. Renovation Team has the creativity, expertise and equipment to build you the perfect bathroom for your home. To learn more about what we can do for you, just give us a call today at (636) 939-1061. We serve homeowners in St. Charles, St. Louis and all surrounding areas.